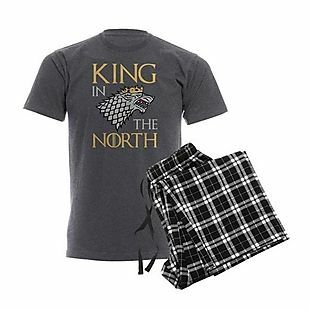 Exclusively for our readers, use coupon code BDGOTPJ at checkout to get free shipping on men's and women's Game Of Thrones Pajamas, which are on sale for $25 (size XXL costs $3 more) at CafePress. 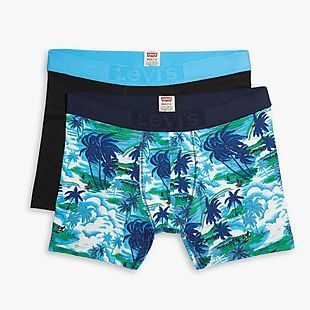 That's 50% off the original price, and it's the lowest price we could find. 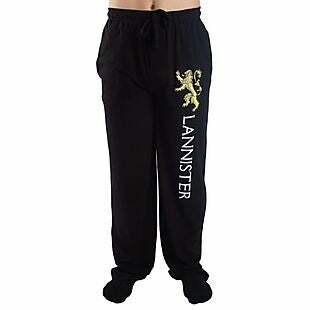 Choose from more than 50 designs, each with a T-shirt and leisure pants. Sales tax is charged in most states.